Removes adware and malware. Revives your Mac. Is your Mac running slow? Annoying adware, like pop-ups, or malware could be the problem. 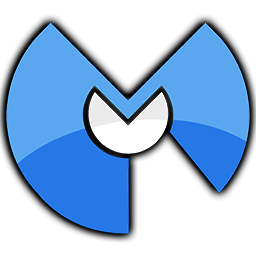 Malwarebytes Anti-Malware for Mac scans for and removes code that degrades system performance or attacks your system. Making your Mac, once again, your Mac. Malwarebytes Anti-Malware for Mac’s technology is custom built to detect and remove adware. It uses a proprietary database that identifies over 160 adware variants. Malwarebytes Anti-Malware for Mac typically completes a scan in under six seconds. You’re back enjoying the Awesome in (almost) no time. Malwarebytes Anti-Malware for Mac is lean, right around the size of four digital music files. That means more disk space for your movies, music, and applications. Yep, Macs do get infected. Malwarebytes Anti-Malware for Mac roots out and destroys malware that is hiding deep in your system.